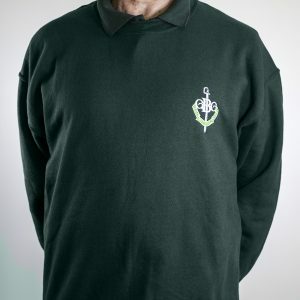 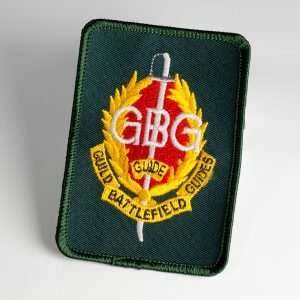 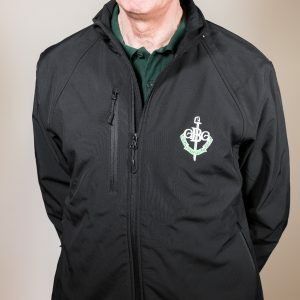 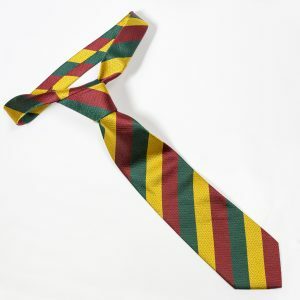 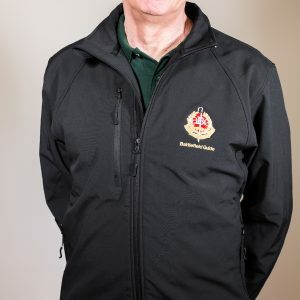 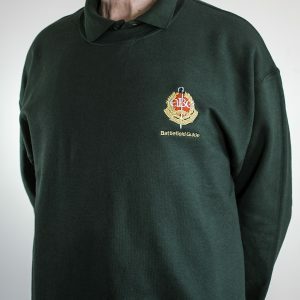 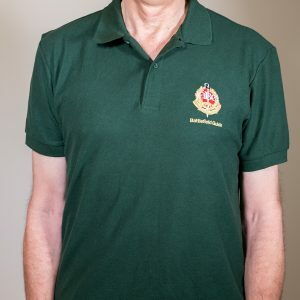 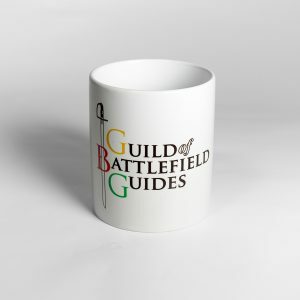 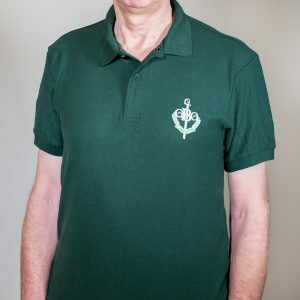 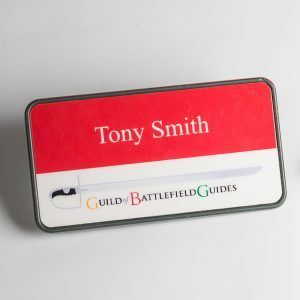 Members have access to Guild merchandise. 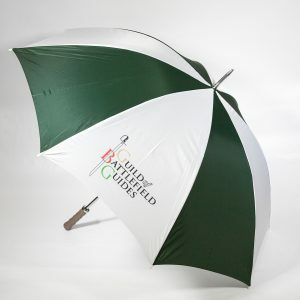 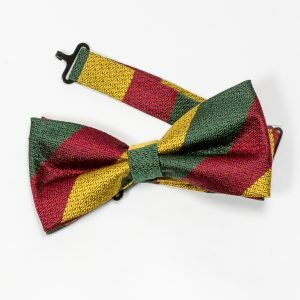 All items are custom ordered so delivery may take up to six weeks. 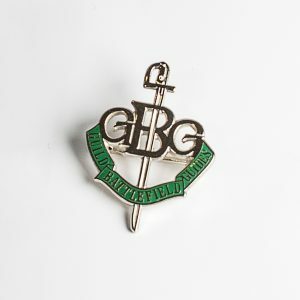 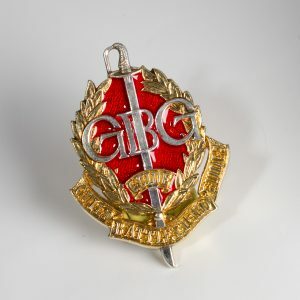 View basket “Accredited Members sew on badge” has been added to your basket.